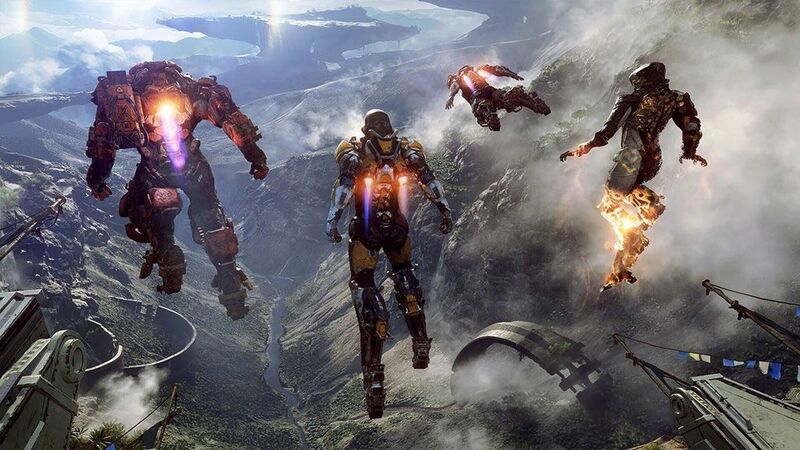 BioWare's upcoming game Anthem is in need of serious exposure, so District 9 director Neil Blomkamp titled "Anthem: Conviction" that will debut on February 14. The partnership between EA and Blomkamp's experimental film house Oats Studios announced on Tuesday alongside a short one-minute teaser trailer. The prequel takes place a few decades before the start of Anthem and shows the city of Fort Tarsis where players spend time in between missions. BioWare has been working on these last few years. 1; What "blown away by this incredible world BioWare created" Oats Studios label. The full short will be available on Thursday, February 14 on Oats Studios's YouTube channel. Of course, if you want to save every little detail after you've played the game, we do not blame you.